Fig. J-5. Excess Length of the Day Compared With the Day Near 1900. Note the very irregular fluctuations about the mean slope of 1.5 ms/centuiy (Morrison, 1973]. where RA is the right ascension in degrees of the spacecraft at time GST. Because UTC is accurate to about 1 sec, the accuracy of the resulting longitude will be about 0.005 deg if the spacecraft ephemeris is known precisely. 2. H. M. Nautical Almanac Office, Explanatory Supplement to the Astronomical Ephemeris and the American Ephemeris and Nautical Almanac. London: Her Majesty's Stationery Office, 1961. 3. Morrison, L. V., "Rotation of the Earth from AD 1663-1972 and the Constancy of G," Nature, Vol. 241, p. 519-520, 1973. 4. M uller, Edith A. and Amdst Jappel, Editors, International Astronomical Union, Proceedings of the Sixteenth General Assembly, Grenoble, 1976. Dordrecht, Holland: D. Reidel Publishing Co., 1977. 5. Newcomb, Simon, Astronomical Papers Prepared for the Use of the American Ephemeris and Nautical Almanac, Bureau of Equipment, U.S. Department of the Navy, Washington, DC, 1898. 6. U.S. Naval Observatory, The American Ephemeris and Nautical Almanac. Washington, DC: U.S. G. P. O., 1973. 7. 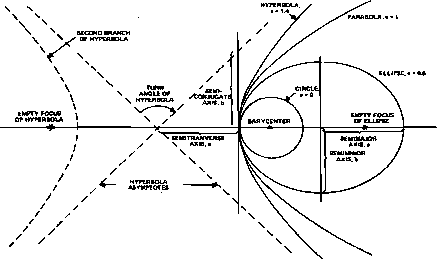 Woolard, Edgar W„ and Gerald M. Clemence, Spherical Astronomy. New York: Academic Press, 1966.